Davia Spa was founded in 1984 as a company manufacturing Italian tomatoes. With its headquarter and manufacturing facilities located in Gragnano (in the province of Naples) and thanks to the strong local membership, Davia Spa has managed to achieve excellent results over the years. In synergy with a qualified staff and an innovative and technological process, Davia Spa has received positive feedback through the five continents. 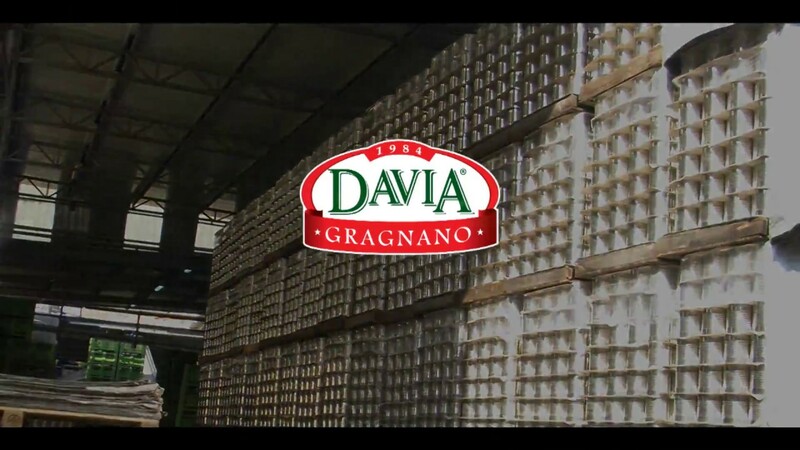 The yearly improvements and the renewed procedures implemented in the production facilities have brought the company to the manufacturing capability of more than 50.000 tons of tomatoes and allow DAVIA to offer to its final clients a wide range of canned tomatoes at high quality level.